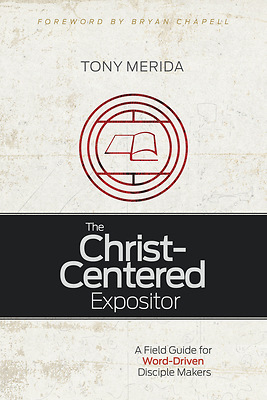 "The Christ-Centered Expositor"is a basic introduction to the work of preaching and teachingtheScriptures. The author intends to serve all who handle the Word in a various contexts, but gives particular attention to those who preach weekly from the pulpit.He addressesboth theexpositor'sheart and message withsimple organization andaccessible language. As one who loves pastors and the local church, his desire is for this field guide to helppreachers and teachers rightlyexplainthe Word of Christ, and to passionately exalt the Christ of the Word."